Abbott Mead Vickers BBDO leads the way in the Campaign Big Awards with 25 nominations. The newly released Campaign Big Awards shortlist has revealed that AMV BBDO has received more nominations than any other agency. Bartle Bogle Hegarty and Leo Burnett are joint second with 22 nominations each, while Grey takes third position with 21 nominations. Adam & Eve/DDB secured 20 nominations. Its "Sorry I spent it on myself" ad for Harvey Nichols is the most-nominated campaign, receiving seven nominations. TBWA/London achieved 18 nominations and Rainey Kelly Campbell Roalfe /Y&R received 14. The award ceremony takes place at the Grosvenor House hotel on 22 October. 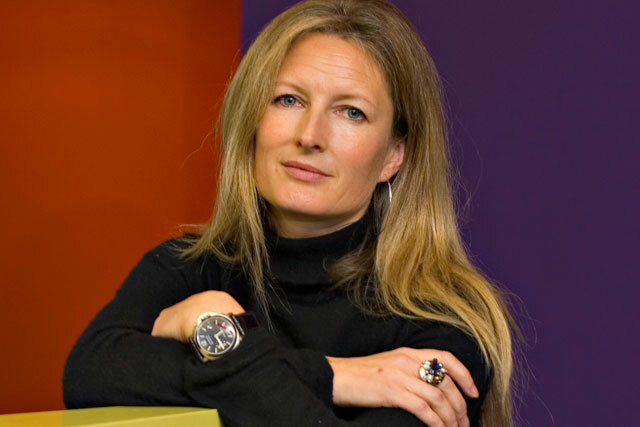 Kate Stanners, the joint chief creative officer at Saatchi & Saatchi London, is this year’s chair of the judges.